Start with a very clean jar before applying the stencil. 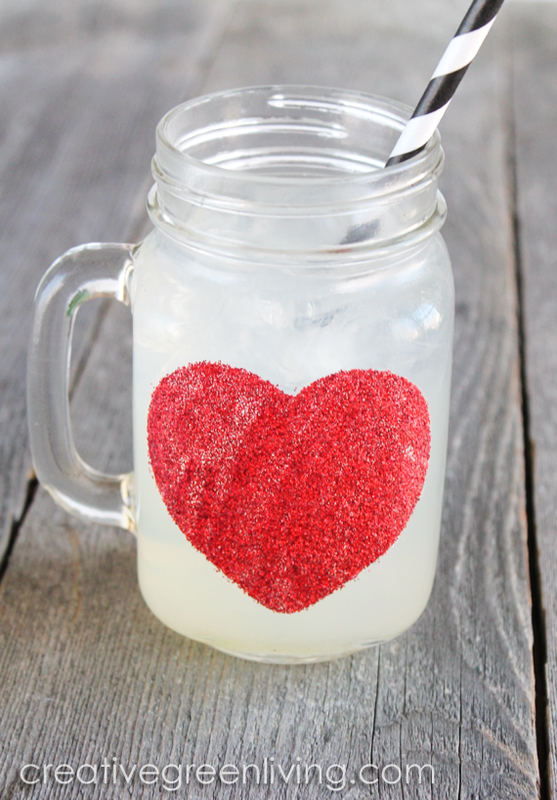 I used the window cling sheet to make a heart shaped stencil. Peel away the hearts and use the remaining outline as a stencil. Apply it to your jar. 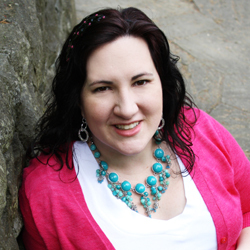 Can't find window clings the right size? You could also cut a heart out of contact paper to use as a stencil instead. Paint the Mod Podge on the jar inside the stencil. 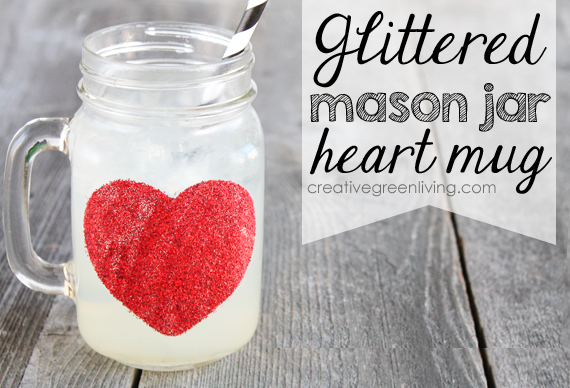 Generously sprinkle glitter over the Mod Podge and shake off onto a piece of scrap paper. Peel away the stencil right away. 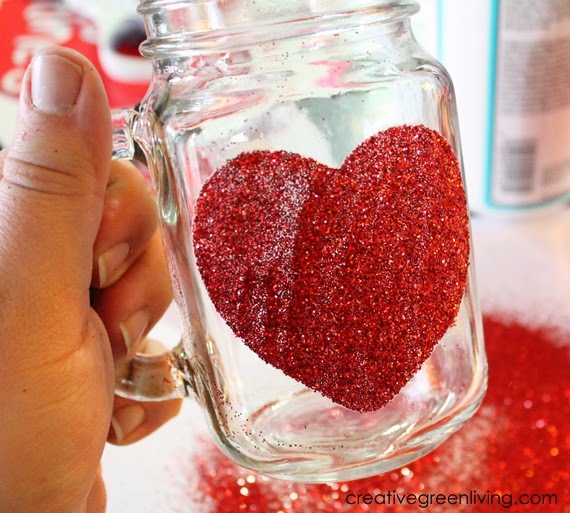 Set the freshly glittered jar aside to dry for approximately 1-2 hours. 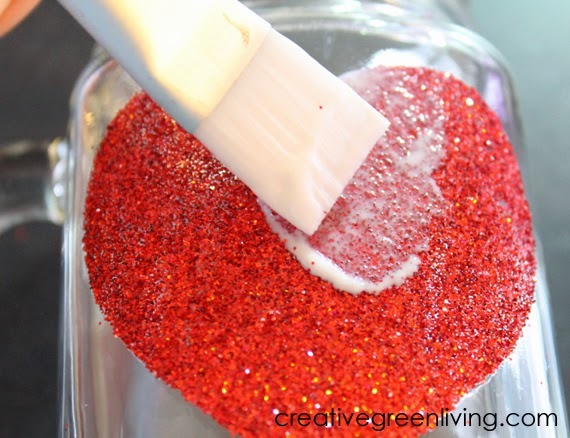 Once dry, add another layer of Mod Podge over the glitter to seal it. Allow to dry completely. Mug will be able to be used the next day (for handwashing). If you let it sit to cure for 28 days, it will even be dishwasher safe but you can gently handwash it in the meantime. I love the finished results. 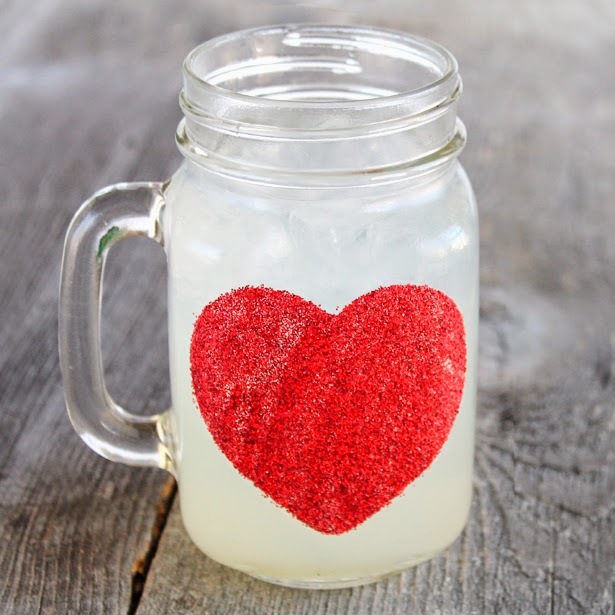 Wouldn't these be fun to use for serving sweet treats to your kids or significant other on Valentine's day? 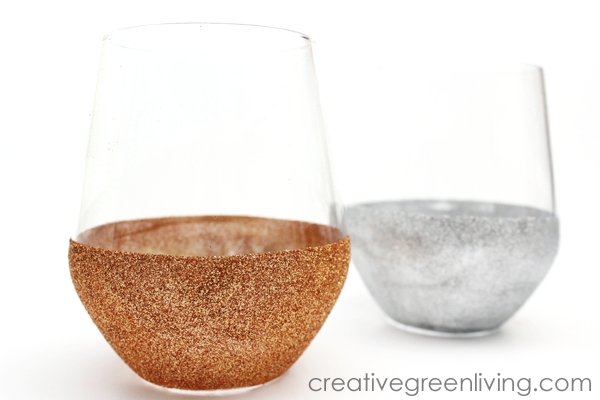 Can't get enough glitter? 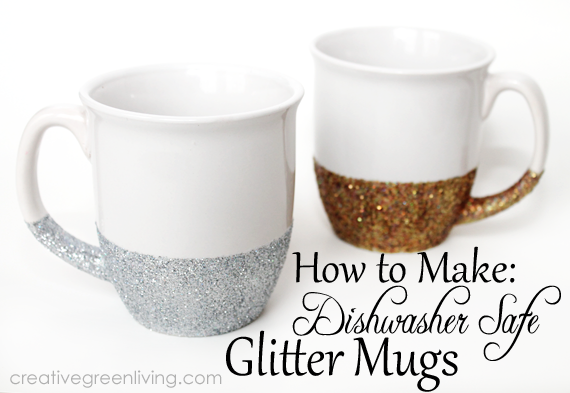 I use a similar technique to make dishwasher safe glitter mugs. These are so cute! 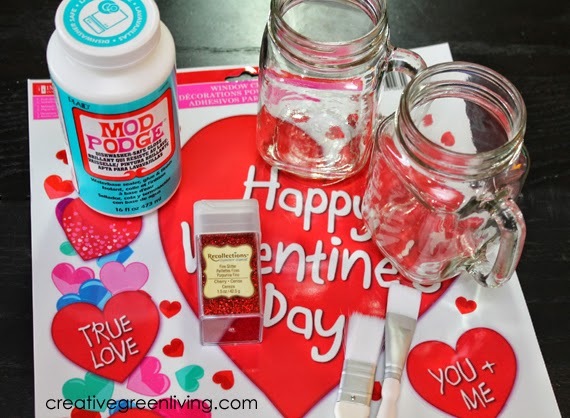 Why did you use the Mod Podge on this project and the decoupage on the mugs? Just trying to learn the difference. Thanks! That's a great question! They both work equally well. 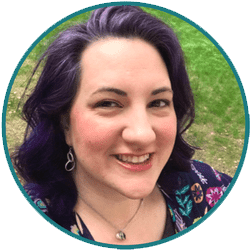 I made this project as a way to experiment with the dishwasher safe Mod Podge when it was first released and it was a success so I shared the tutorial here.